Do you want to know about? 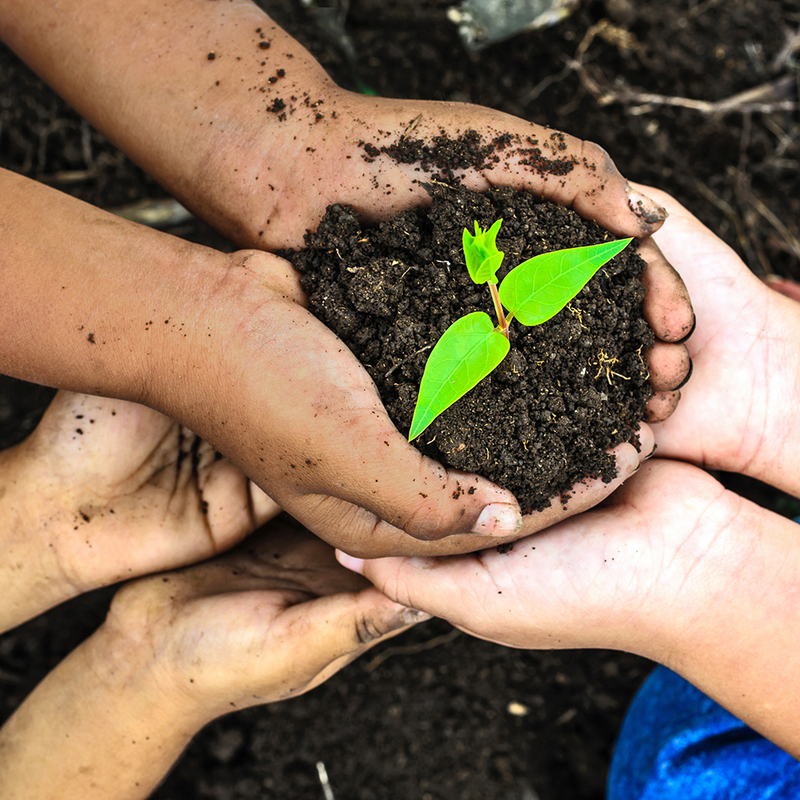 Calming Tree Counselling is an experienced social work practice where everyone; regardless of race, sexual orientation, ethnicity, gender or age will be met with warmth, empathy and confidentiality. Counsellors employ a personalized, holistic and client-centred approach that ensures clients feel safe, respected and understood. 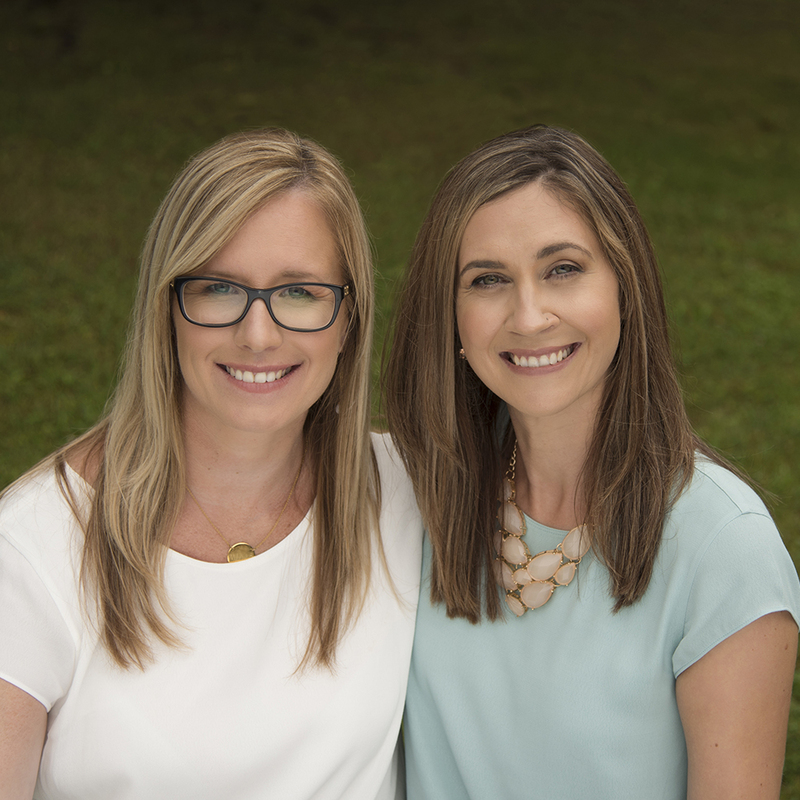 Our Story began in 2004 with a dedicated friendship that evolved over time to include a collegial relationship and has now culminated into a business partnership at Calming Tree. Our shared interests include a commitment to social work, continued education, parenting and a love for travel. Supporting one another through Masters of Social Work programs resulted in a shared employment opportunity as counsellors at a private practice in Waterloo. 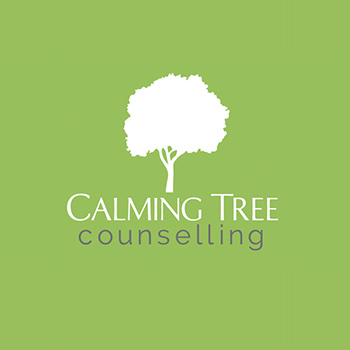 Calming Tree Counselling has emerged from our passion to provide professional, accessible counselling services. We believe that our practice will be a space where people will feel connected and nurtured to navigate life’s challenges and heal. Having supported individuals and couples for over a decade, we are dedicated in addressing the need for an accessible counselling service in the South Kitchener area. Calming Tree Counselling has emerged as a professionally credentialed social work counselling centre located in the Doon South area. Tonya’s goal is to meet clients with a warm, empathetic approach while creating a safe space that is both relaxing and comfortable to clients. Her therapeutic style includes meeting clients where they are at and working at a pace that is comfortable to them while appropriately challenging to provide an environment that fosters growth and insight. Some of the approaches that Tonya uses in sessions include Cognitive Behavioural Therapy, Solution Focused Therapy, Dialectical Behavioural Therapy and Narrative Therapy. Read more about Tonya HERE! 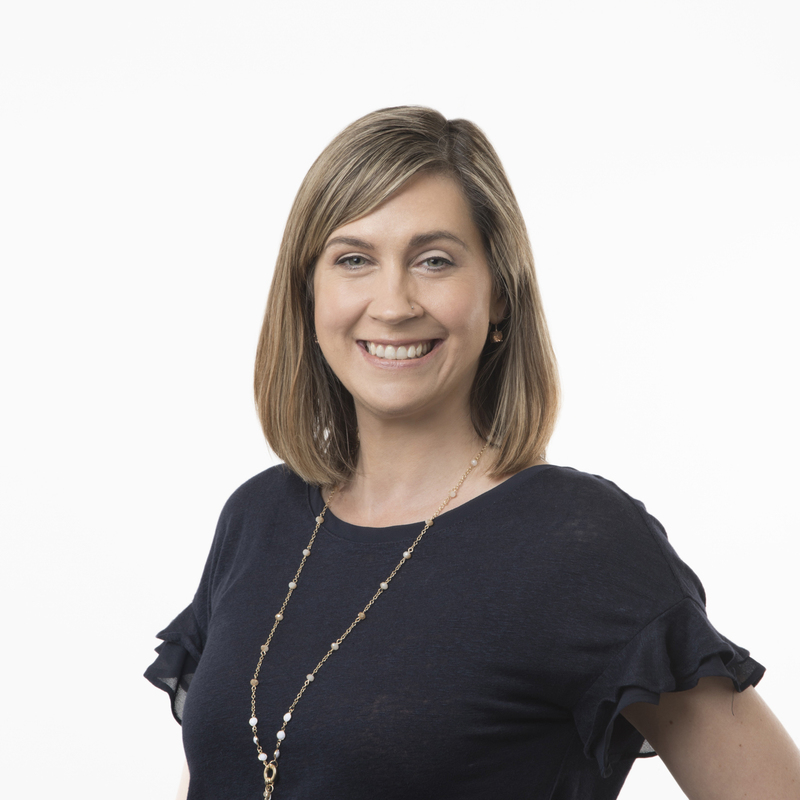 Melissa employs an empathetic, integrative approach to creating a confidential, safe and caring environment for her client’s to explore, reflect and grow. 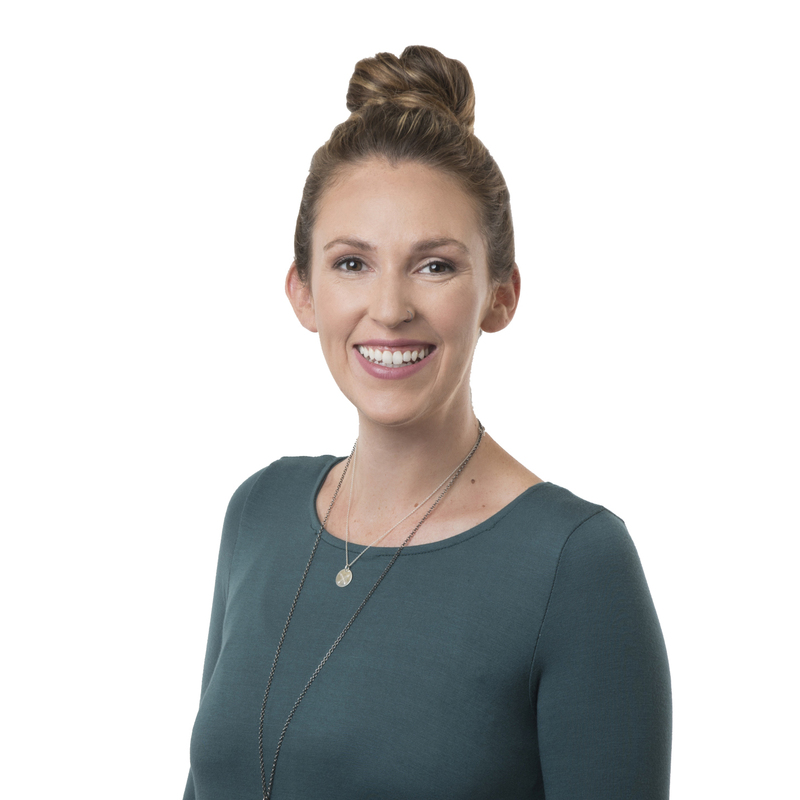 Therapeutically, Melissa works from a client-centred perspective while providing supportive guidance as clients examine patterns in relationships, unhelpful thinking styles and determine their future goals. Melissa encourages strength-based reflection and fosters resilience and reflection. Some of the approaches that Melissa uses in sessions include Narrative Therapy, Strength-Based Therapy, Grief Therapy, Attachment Therapy, and Cognitive Behavioural Therapy. Read more about Melissa HERE! Lirondel offers a safe, compassionate and confidential place to talk through the problems and challenges that life brings. She works with couples and individuals through a strength and resilience based approach, to ultimately help clients discover more satisfying ways of being and relating. Lirondel takes a number of approaches to counselling, depending on the needs of the client, including narrative, solution-focused, cognitive behavioural and emotionally focused therapies. Lirondel invites you to share your stories with her, and looks forward to working with you to explore new possibilities and preferred futures. Read more about Lirondel HERE! 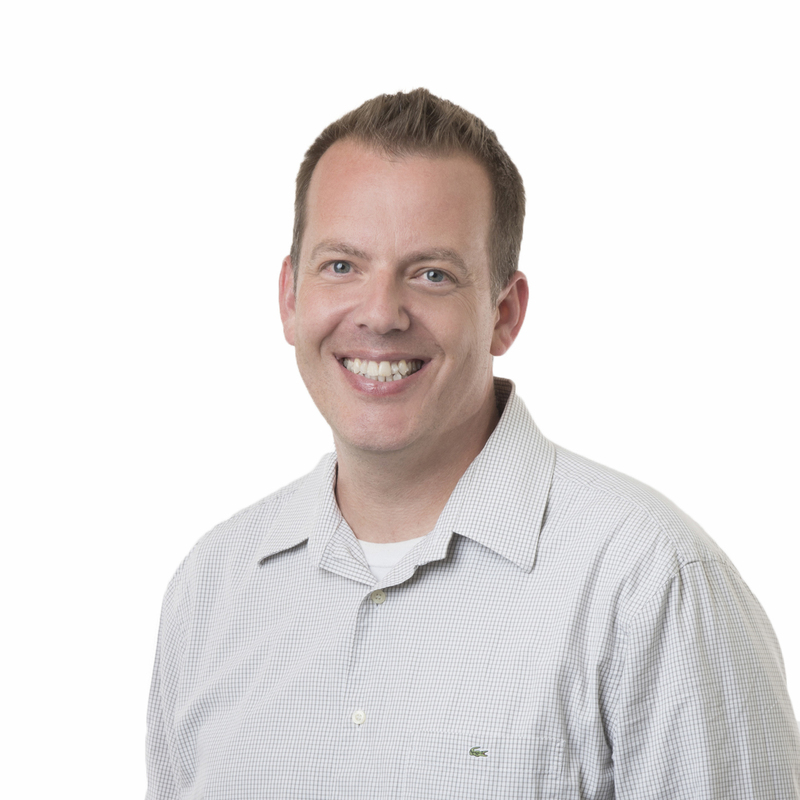 Jeff has over 17 years’ experience working with children, individuals, couples and families in areas including: receiving a new health diagnosis, ongoing medical concerns, marriage or family conflict, grief and loss and a variety of other life transitional issues. Jeff strives to collaboratively engage with individuals and families to strengthen their ability to gain new skills and improve their mental health outcomes. As a counsellor, Jeff works from a strength-based perspective whereby he believes in working in collaboration with his client to develop their own intrinsic potential. Clients can expect Jeff to listen intently while co-creating a plan of support and actioning change. Read more about Jeff HERE! Read more about Kaitlyn HERE! Dannika is passionate about working with children, youth, families and individuals/couples. 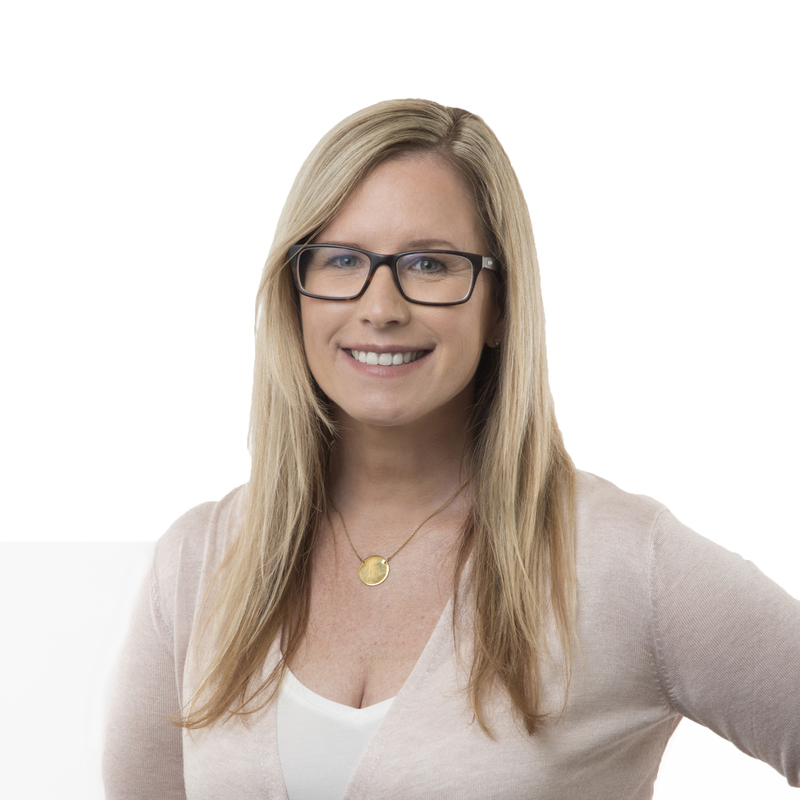 With over 8 years of experience working both clinically and from a community perspective, Dannika brings her knowledge, compassion and child-centred focus to her practice. At the core of her clinical work is the belief that everyone can be their best selves with the right support, tools and strategies. 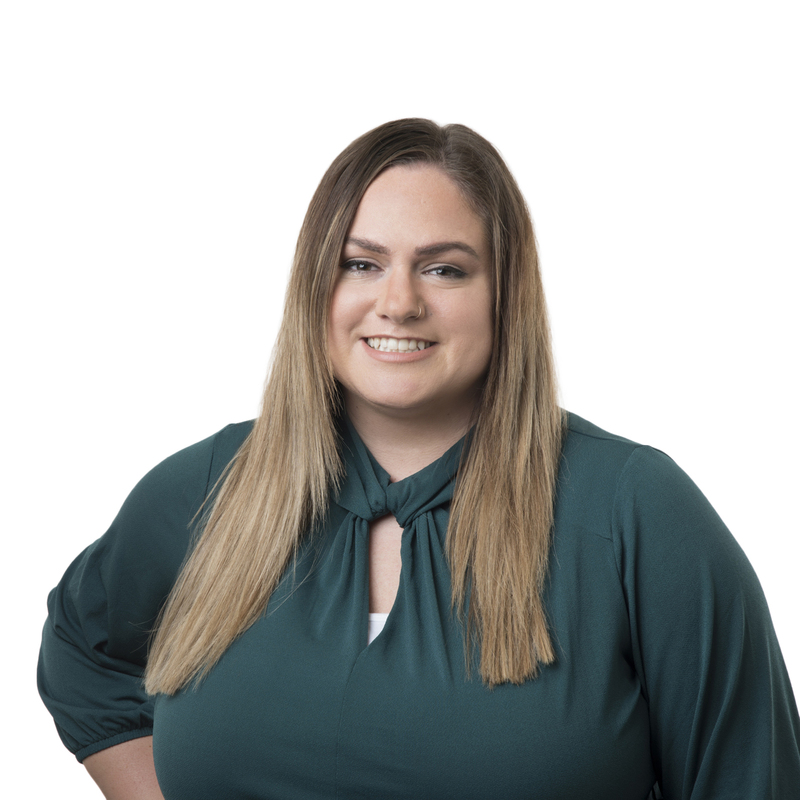 Dannika enjoys working with clients to address social and emotional challenges, behaviour, anxiety, aggression, depression, relationship issues, attachment concerns, life transitions, and family conflict. Read more about Dannika HERE! 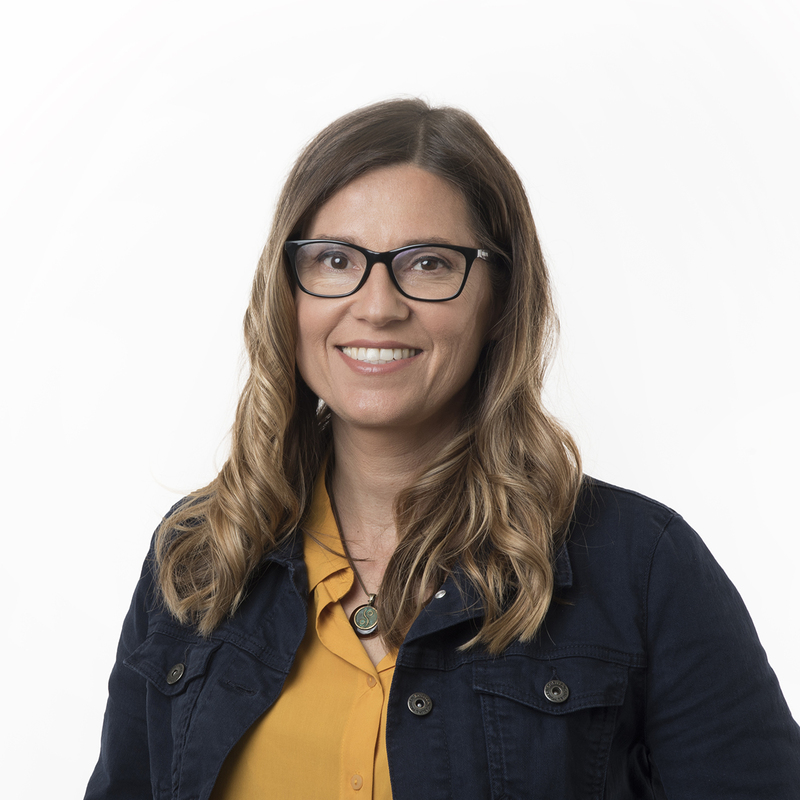 Joscelyn earned her undergraduate honour’s degree at the University of Waterloo in Social Development Studies and Sexuality, Marriage and Families. She has focused her ongoing learning around supporting members of the LGBTQ2+ and polyamory/non-monogamy community, with their struggles with mental health, trauma, depression, anxiety, relationships, coming out, gender expression and gender identity. She has also had training from Rainbow Health Ontario regarding transition support and documentation, as well as, experience in providing public education around LGBTQ2+ inclusivity and affirmation counselling. Read more about Joscelyn HERE! Craig Cunningham is a Registered Social Worker and has a Master of Social Work degree from Wilfrid Laurier University, focusing on supporting individuals, families, and groups. He has over 10 years of clinical counselling experience working with adults facing multiple life challenges including serious illness, trauma, grief and bereavement, mental health issues such as depression and anxiety, relationship and intimacy challenges, and issues of self-worth. Taking a person-centred approach to providing support, Craig utilizes his calm demeanour, genuine and caring spirit, strong relationship-building skills, and clinical expertise to help his clients make change in their lives. Read more about Craig HERE! On Facebook we share articles and positive stories that have touched us. We share tips and inspiration as well as some behind the scenes of our journey. Keep yourself up to date with all that is going on with our counselling practice.